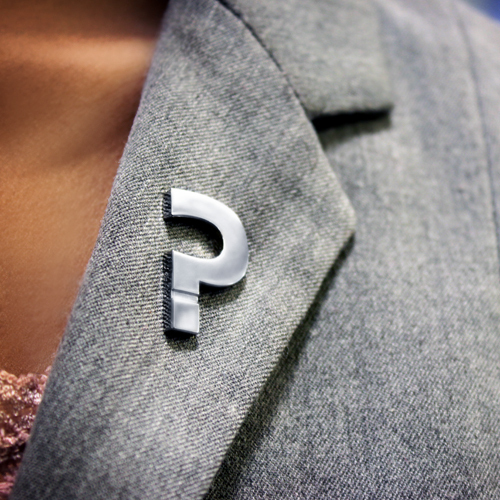 Our silver magnetic lapel pin is as unique as accessories get. Dress it up or down! The statement is yours to make. 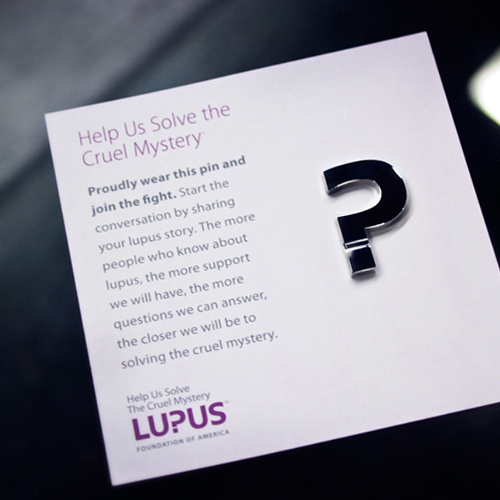 Use this pin to start the conversation by sharing your lupus story.